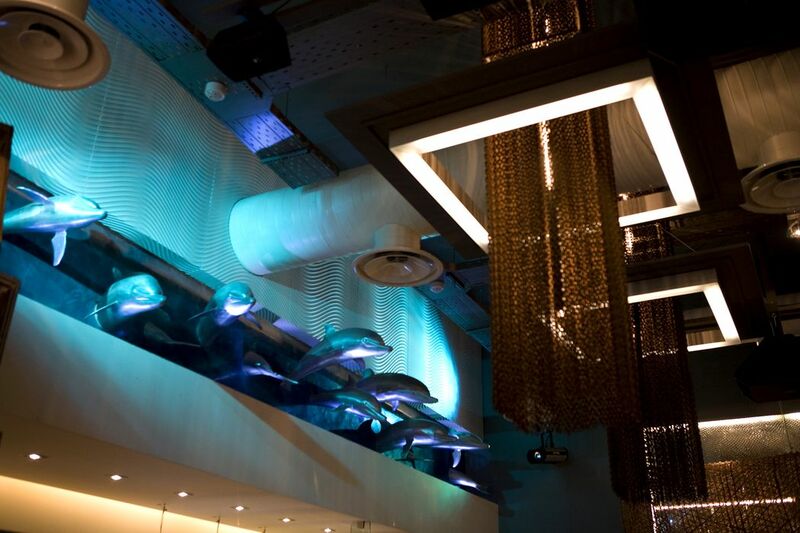 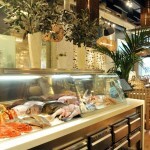 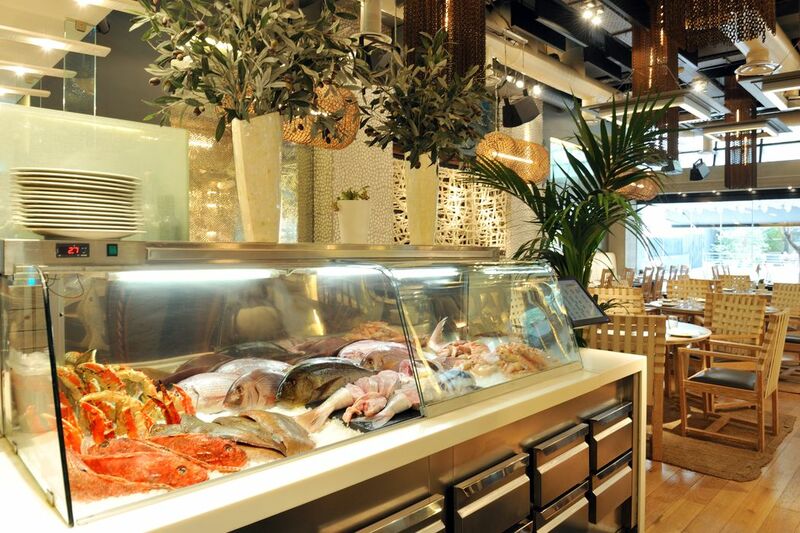 The best seafood restaurant in the city! 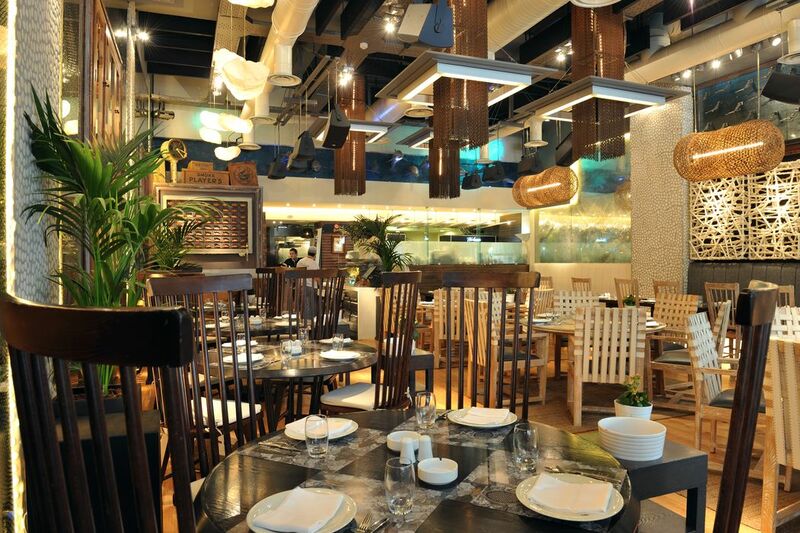 A wonderful journey to savor the delicious delights in a seafood restaurant that worthily deserves the top place in its category and is famous for its gastronomic creations. 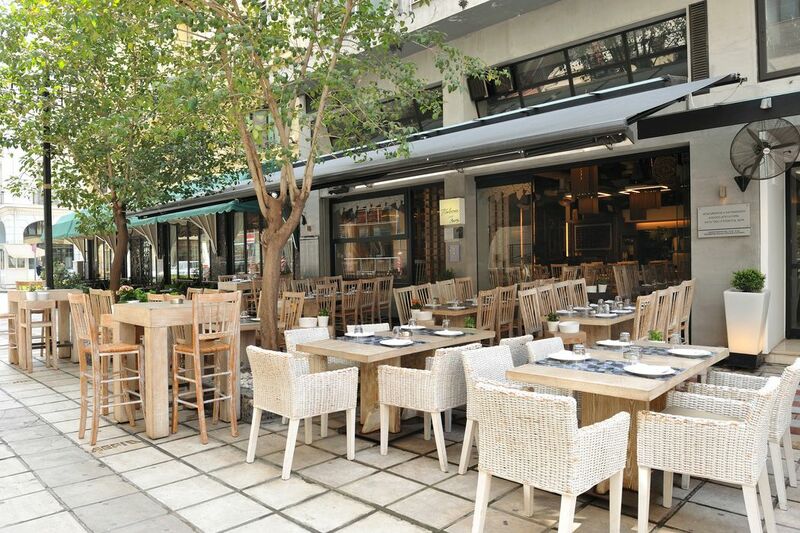 Andreas Voulgaris, the well-known chef, gives emphasis to the Mediterranean cuisine using raw ingredients from Greece that are 80% organic. 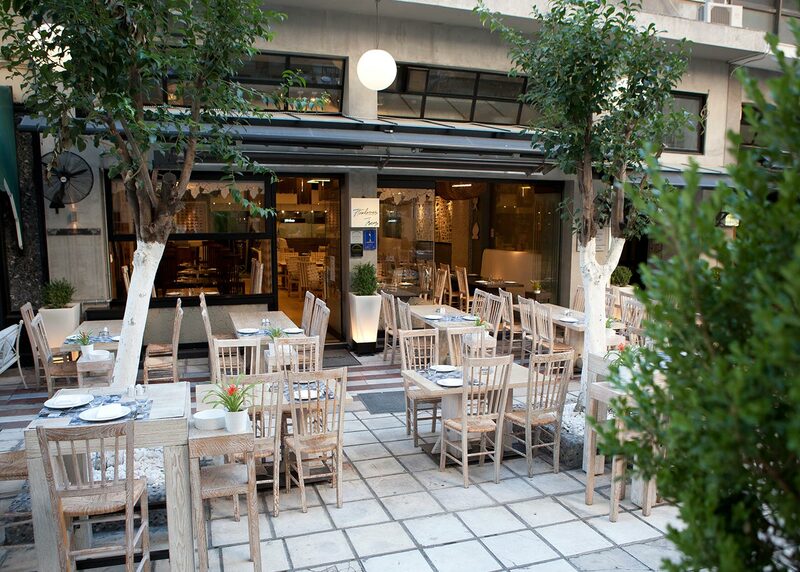 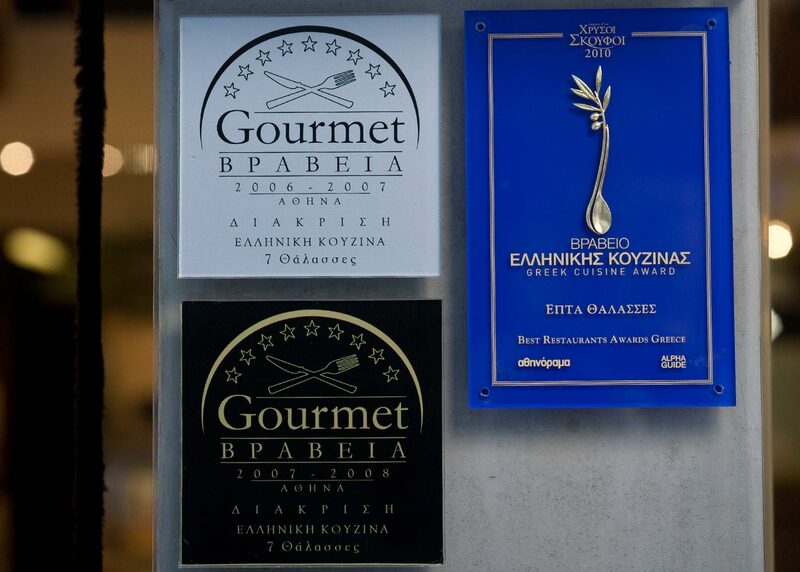 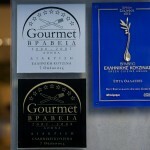 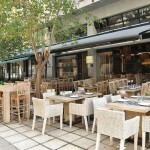 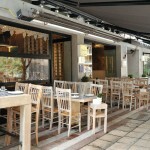 He uses extra virgin cold pressed olive oil, fresh Greek milk and organic vegetables from Greek producers. 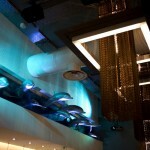 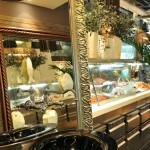 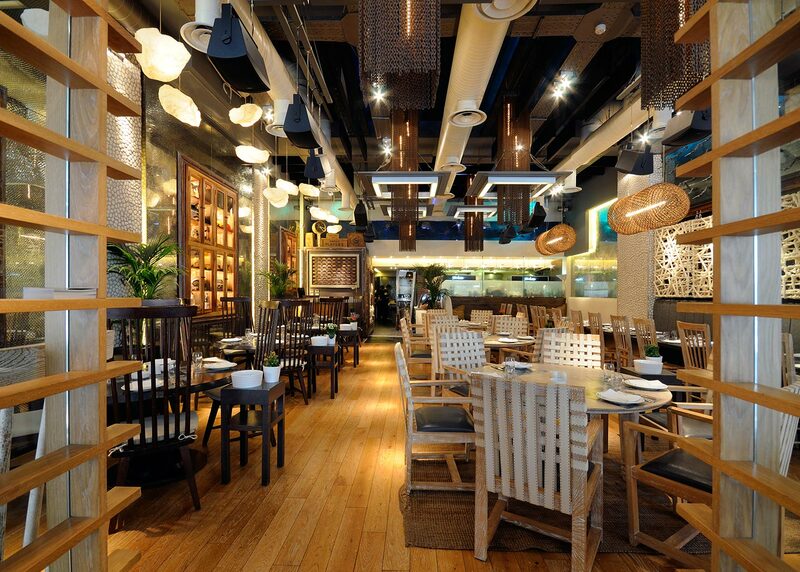 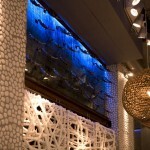 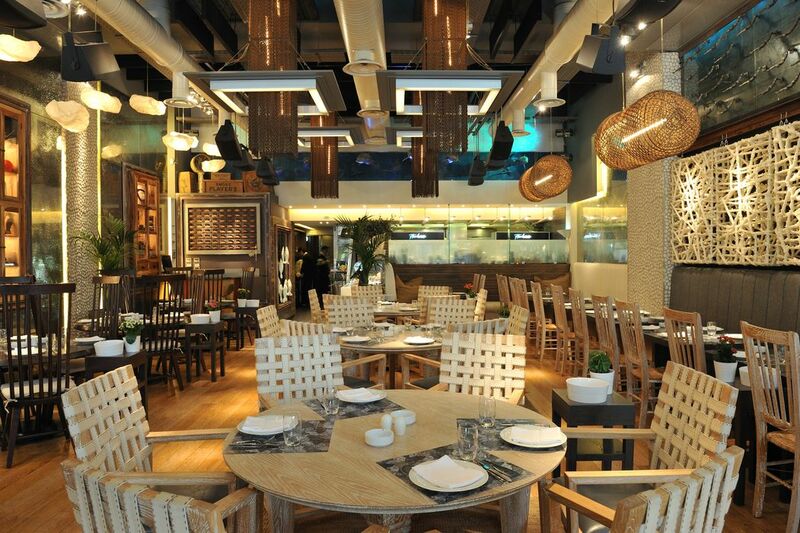 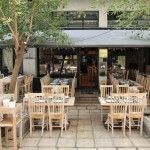 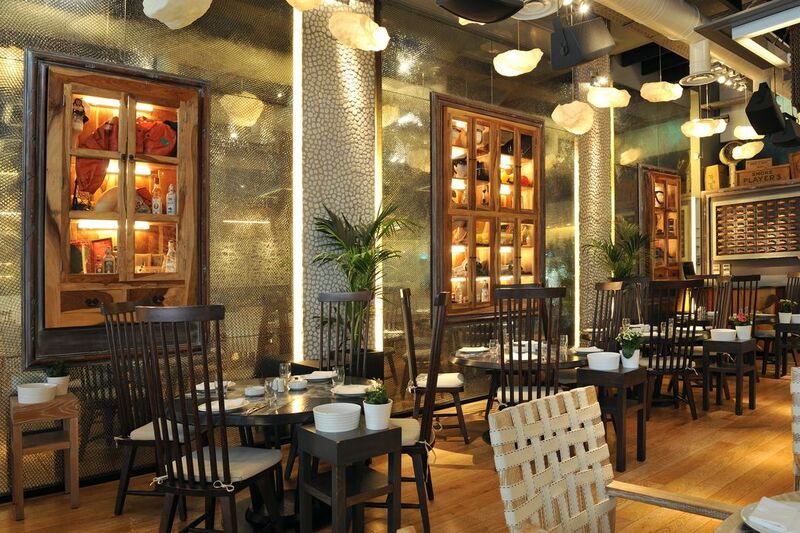 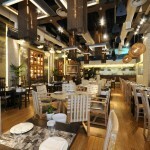 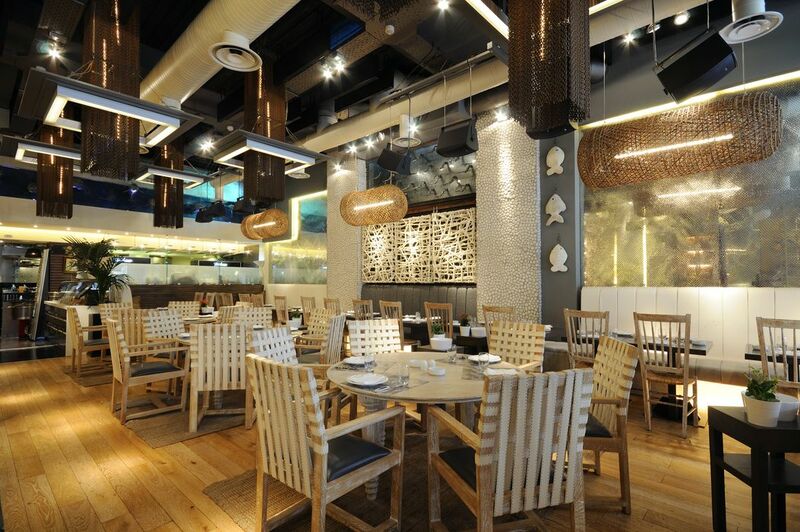 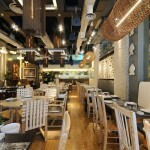 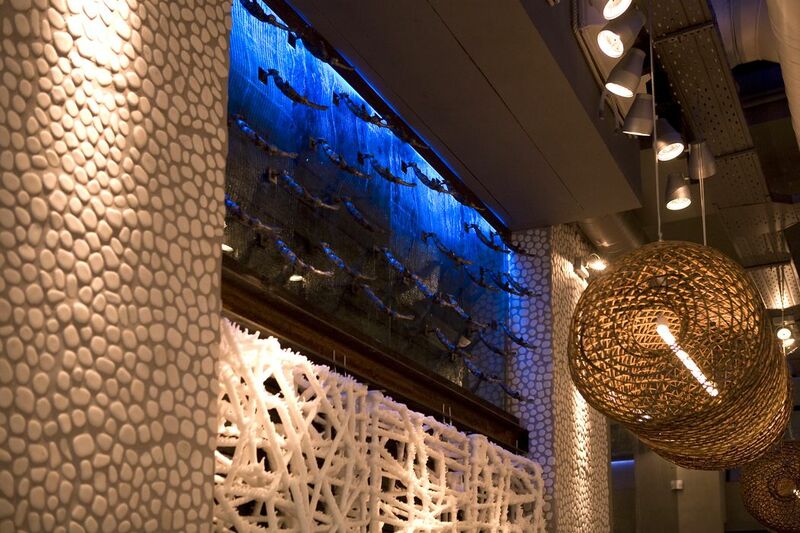 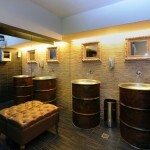 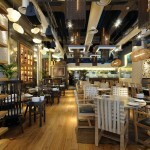 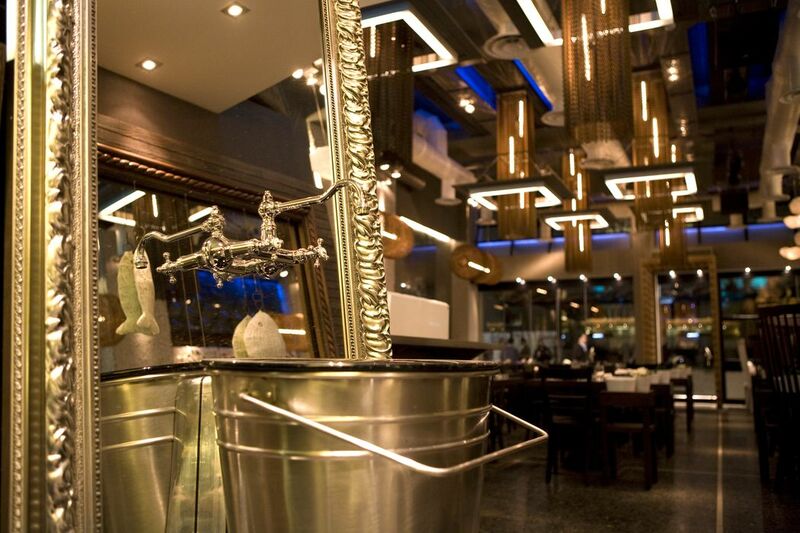 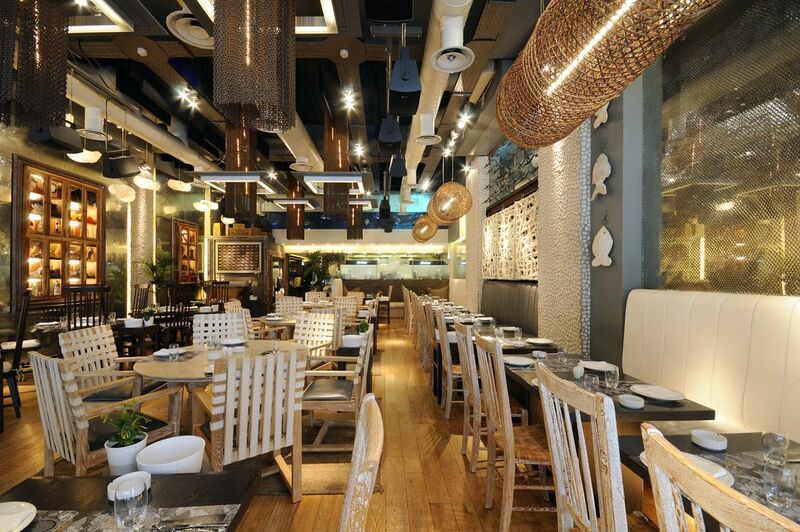 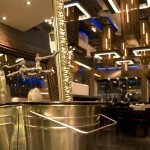 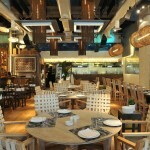 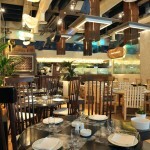 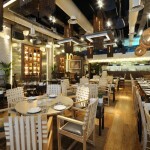 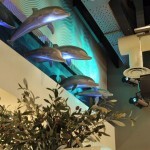 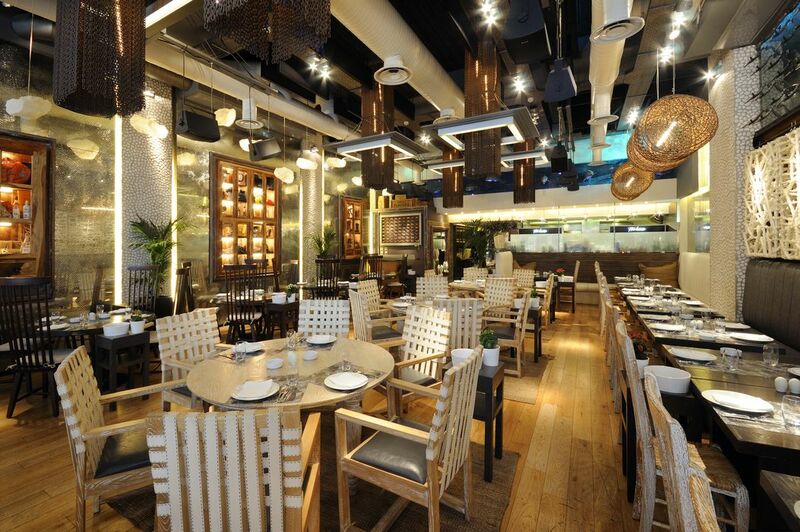 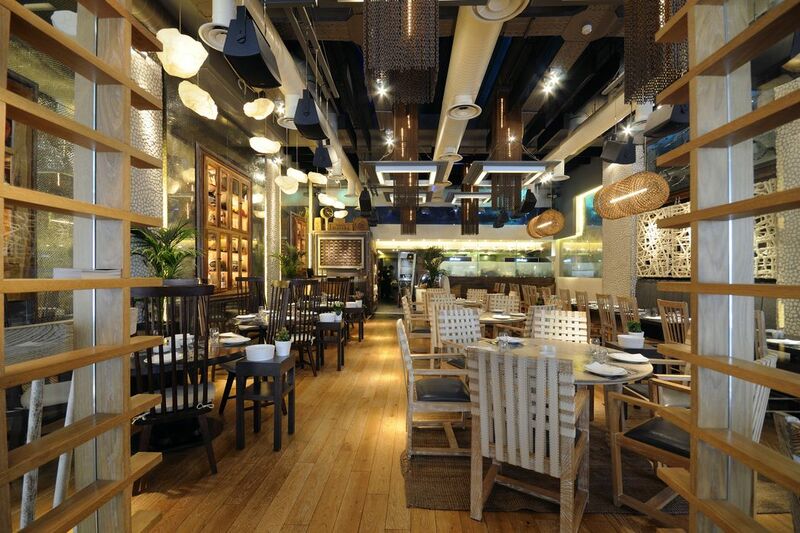 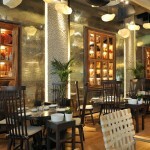 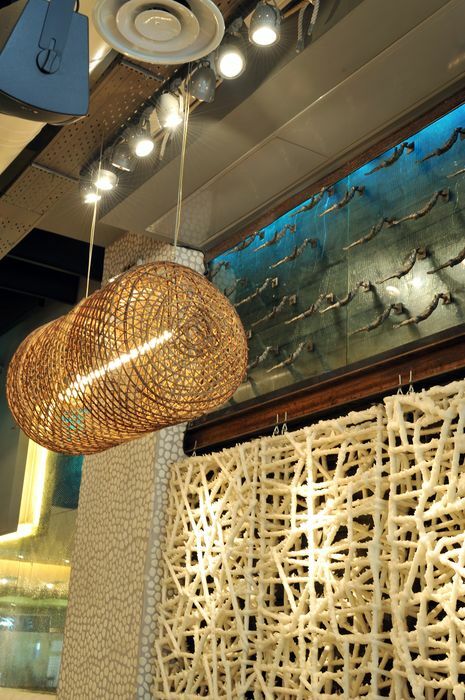 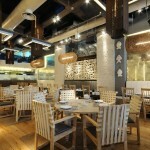 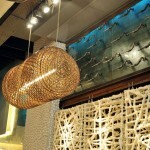 The restaurant has one main hall that can seat up to 100 people, decorated with wood, metal, glass and earthy colors. 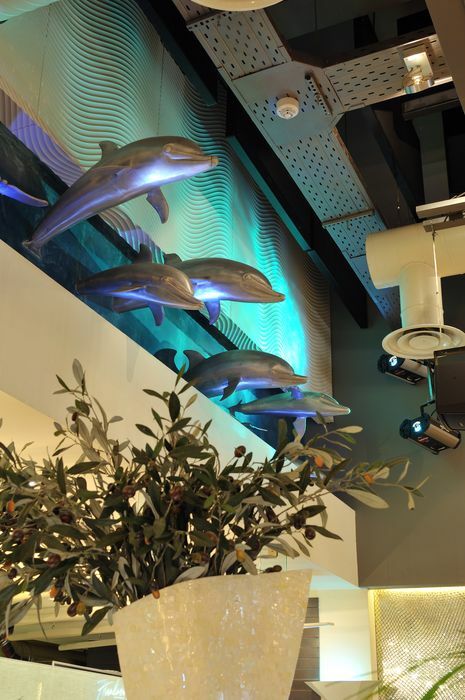 It also has 2 additional rooms that can seat up to 30 and 15 people, fully equipped with audiovisual media for presentations and corporate-business meals. 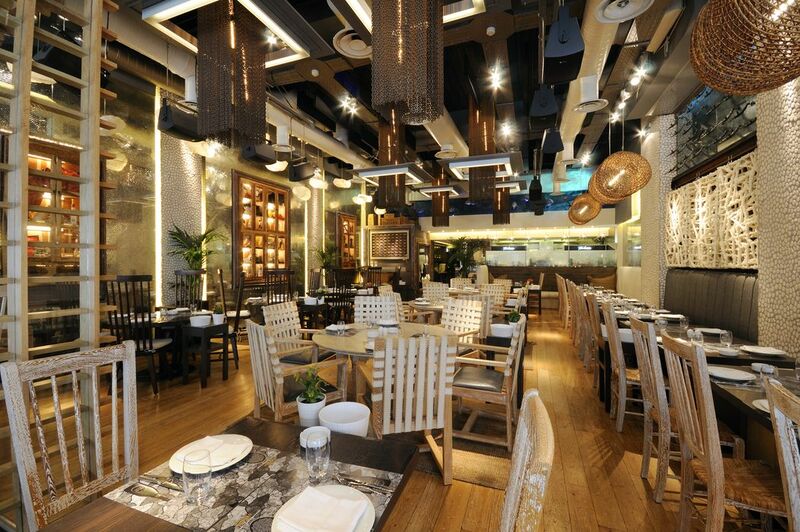 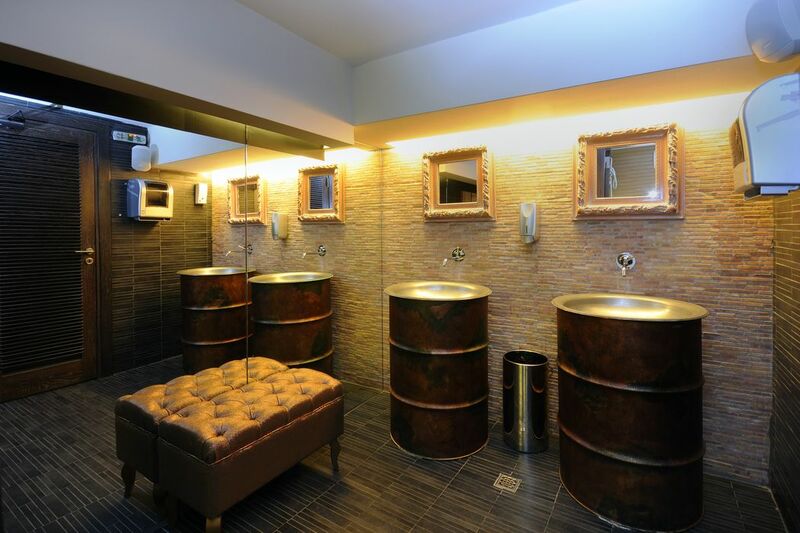 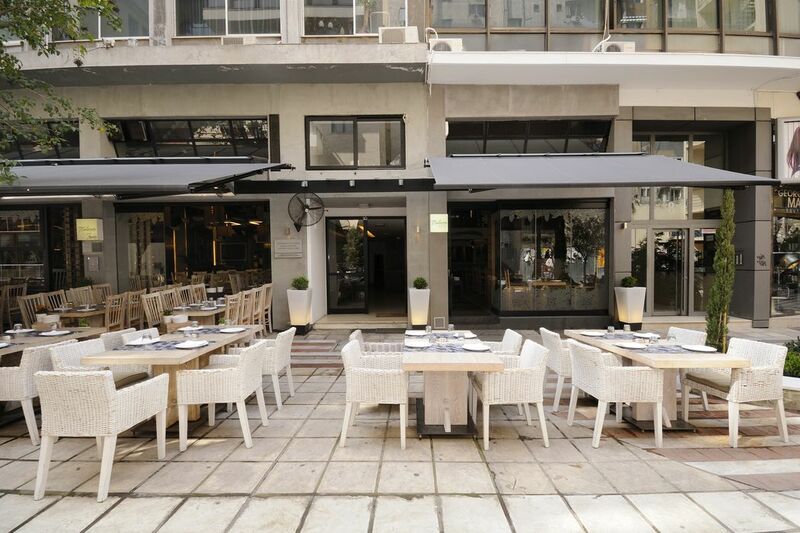 For those who wish to dine in a private and secluded setting, the restaurant has an exclusive VIP room for 15 people. 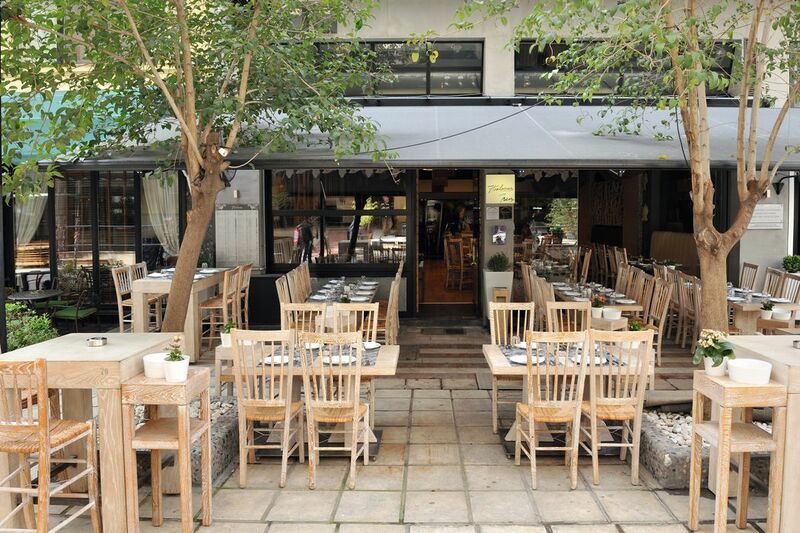 It also has a covered outdoor space with a capacity of 70 people. 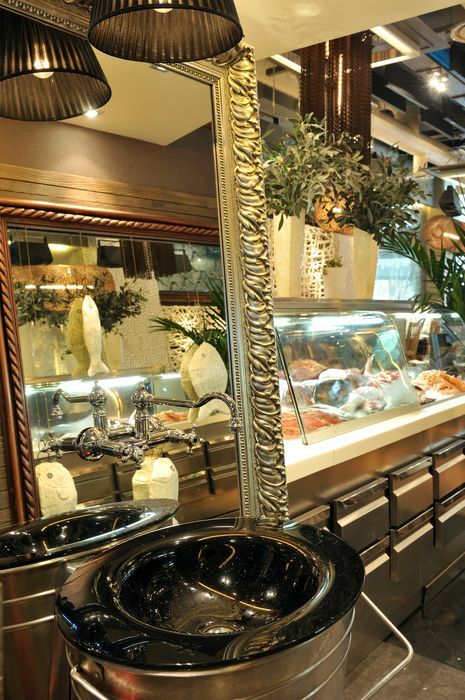 Its sophisticated Mediterranean menu and an updated wine cellar can turn any kind of meeting into an unforgettable dining experience. 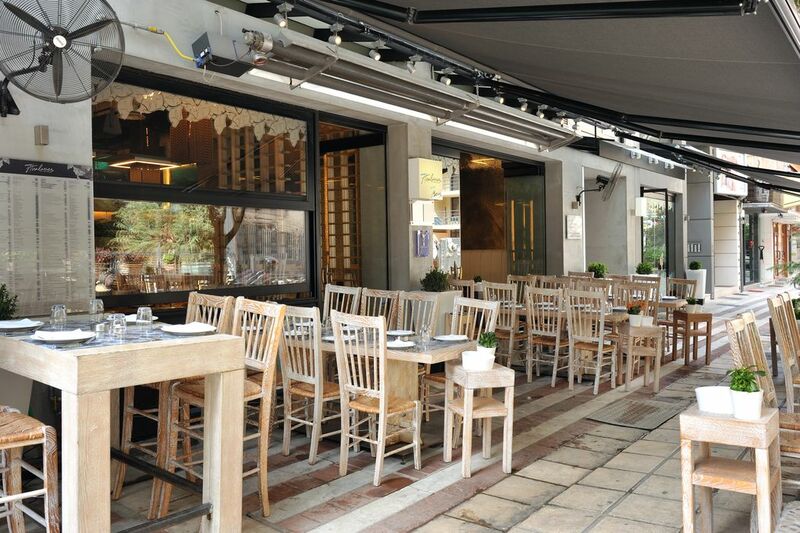 The restaurant is suggested by the Louis Vuitton World Guidebook from the year 2011 and the magazine National Geographic Traveler.